A cloud-based weather application providing daily weather reports as email notification. 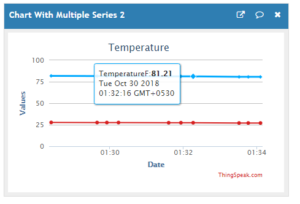 This web Application measure Temperature and Humidity using SHT25 and Adafruit Huzzah ESP8266. It provides us with Real-Time Temperature and Humidity data and hourly analytics. 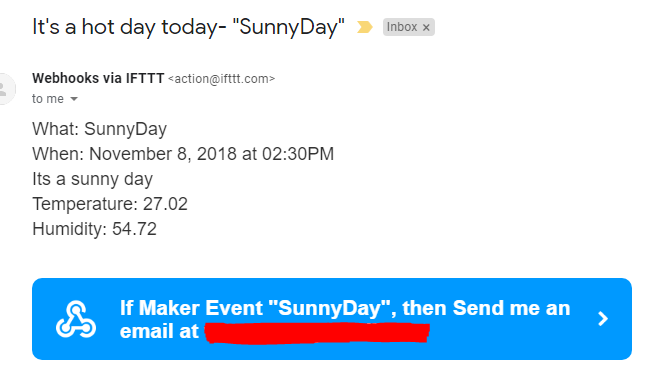 The data is sent using ThingSpeak MQTT API and later we are providing an email notification to the user whenever temperature reaches assigned threshold using IFTTT protocol. 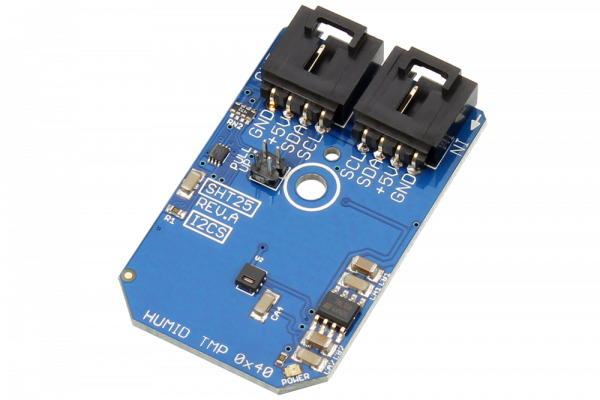 SHT25 is a Temperature and Humidity Sensors made by Sensirion. The SHT25 provides a high level of accuracy around ±2% RH. Its Humidity range is between 0 to 100% and Temperature range is between -40 to 125 °C. 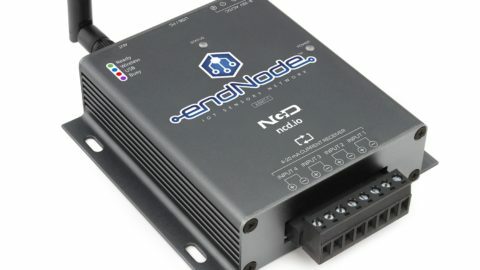 It is much more reliable and fast with 8 sec of Sensor response time. 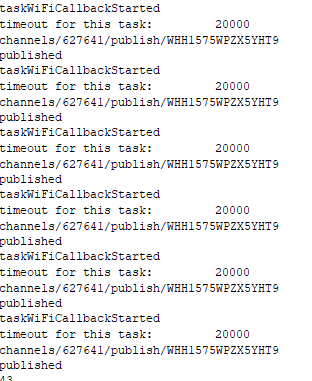 sleep mode when the device is idle or no task callback is called. 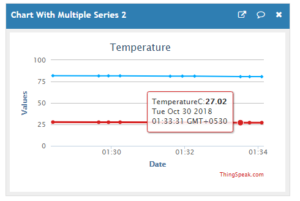 Here we are using SHT25 I2C sensor to read the real-time value of Temperature and Relative Humidity and posting these value to the cloud. 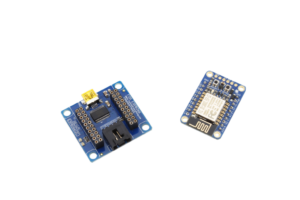 To get the updated sensor value time to time and to post these updates simultaneously we are using Arduino’s Task Scheduler Library. 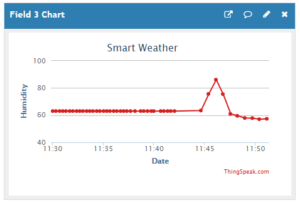 For cloud operations, we are using ThingSpeak MQTT API. 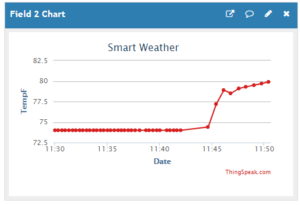 Later we are providing real-time weather report to the user using IFTTT applets. 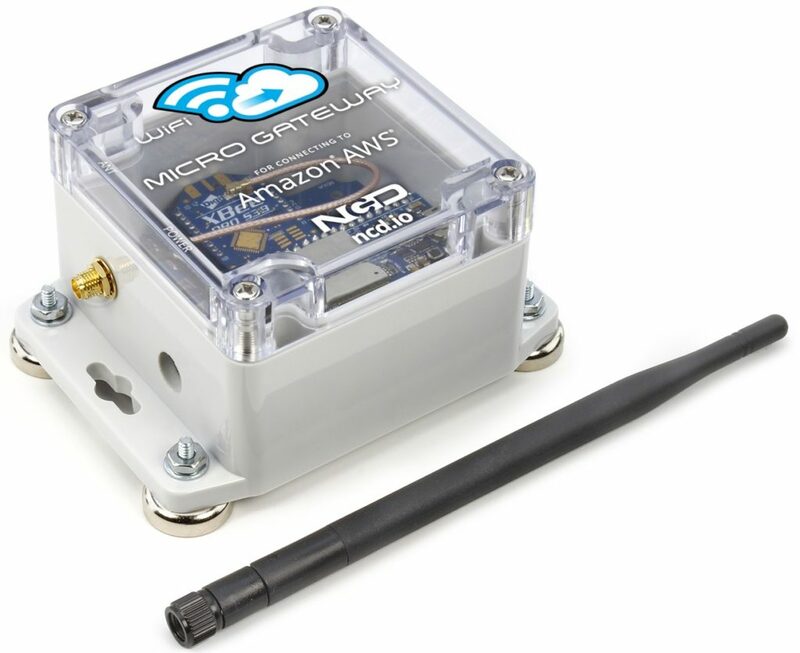 You can follow these steps to make your own weather station. So, DIY. Before proceeding further. We need to save the user credentials. For this purpose, we are hosting a web server at 192.169.1.4. We have stored our web form in SPIFFS. Once the device starts it hosts a web server for 60 secs. The user should follow these steps. 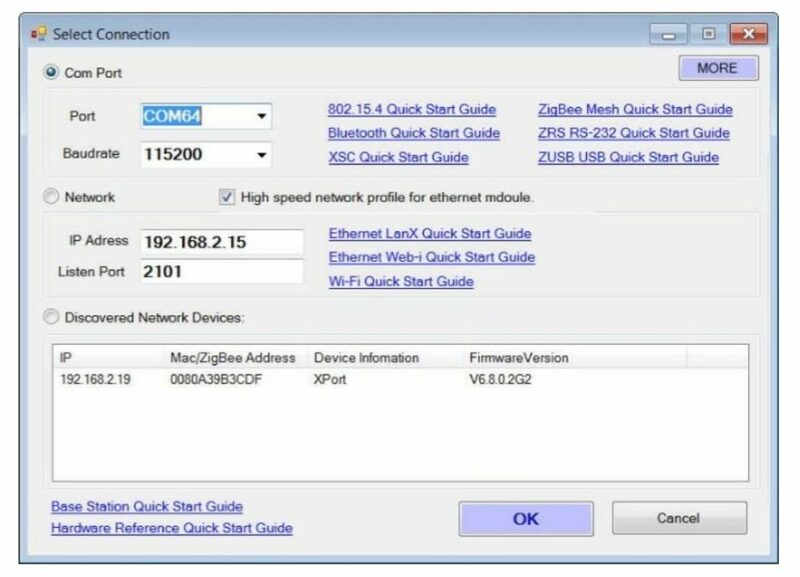 Once it gets connected, Go to your browser enter the IP 192.168.1.4. 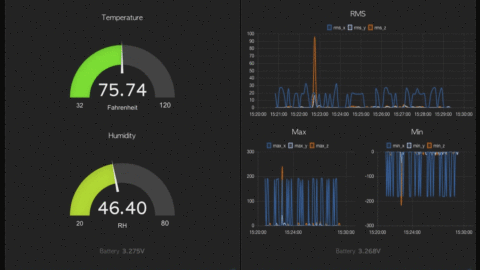 Select Tools > ESP8266 Sketch Data Upload. This should start uploading the files into the ESP8266 flash file system. When done, IDE status bar will display SPIFFS Image Uploaded message. 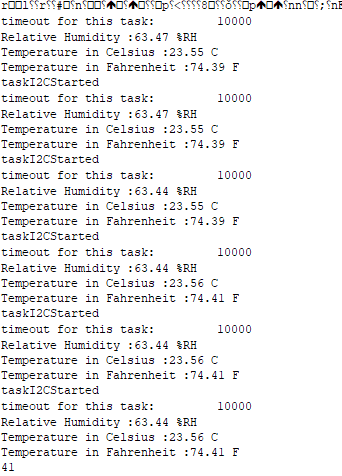 Task 1 is for reading the sensor value this task runs for 1 second till it reaches timeout of 10 secs. When the Task1 reaches its timeout We are connecting to local Wifi and MQTT broker. when no callback is called or the device is idle it goes to Light Sleep thus saving power. We are using Wire.h library to read the temperature and humidity values. 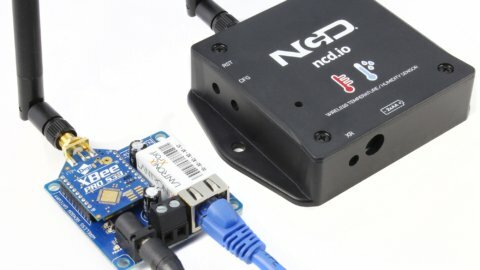 This library facilitates i2c communication between the sensor and the master device. 0x44 is the I2C address for SHT25. SHT25 operates in a different mode of operations. You can refer to datasheet for that. We are using 0x2C and 0x06 as MSB and LSB respectively for single shot operation. SPIFFS should be formatted before uploading the new data to SPIFFS.